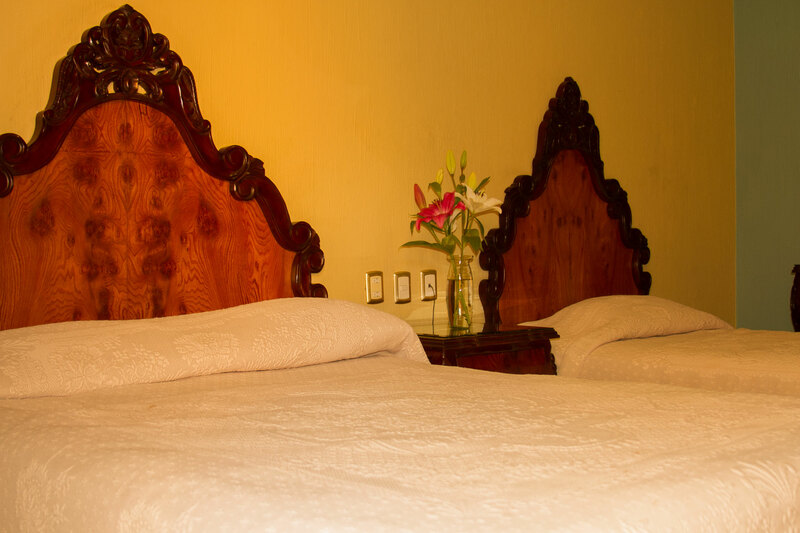 "We are a hotel passionate about our clients' satisfaction offering products and services of quality for your business or pleasure stay that exceed the expectations of our market with excellent human quality which establishes us as the best hosts of the region". 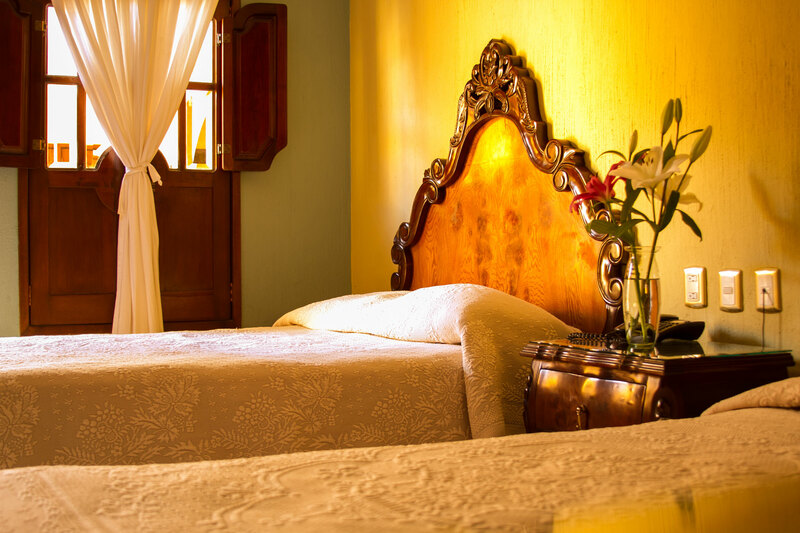 "We strive to stay in the vanguard continuing to offer the highest level of excellence in our services which positions ourselves as the best hotel in the Agavero Landscape. 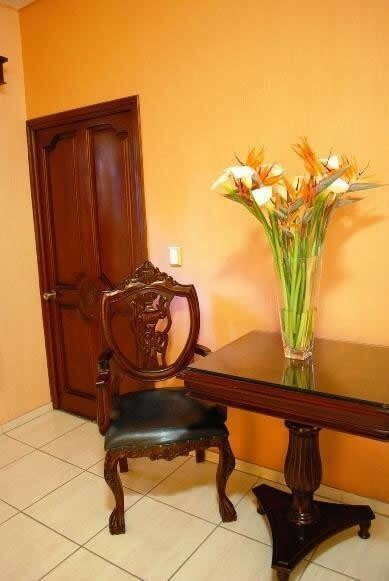 Forming a solid team of work leaders that feel proud to belong to this great team and who are motivated to improve themselves as much as in the workplace as in their social life, to be recognized by the quality of our service with competitive prices"
COMMITMENT: Obligation contracted, our word is good in HOTEL CASA DULCE MARIA we give our word that the service being offered is of the highest quality since guest satisfaction is our number one priority. 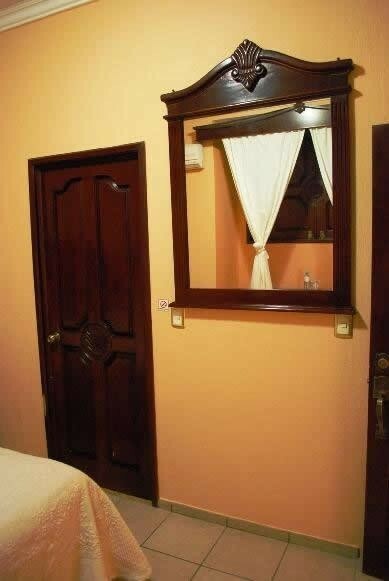 HONESTY: Straight, Honest, Reasonable, Just. 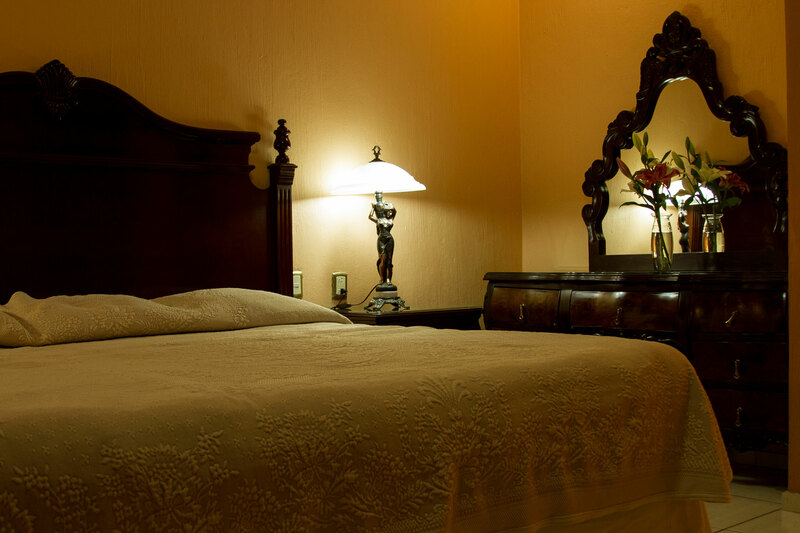 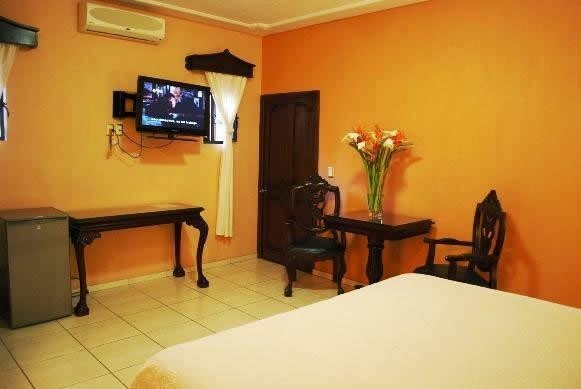 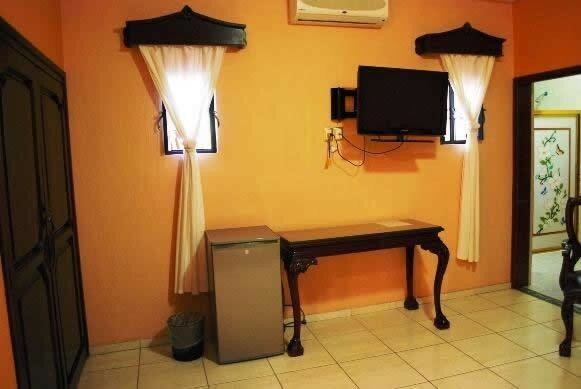 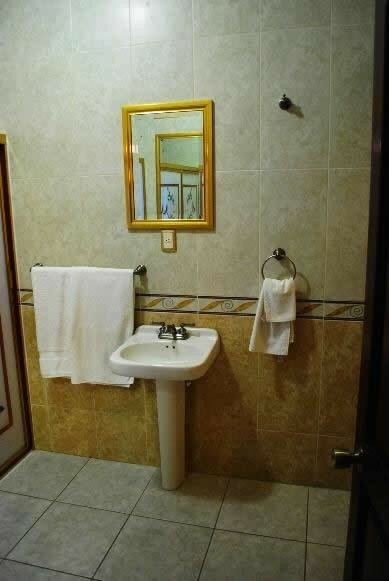 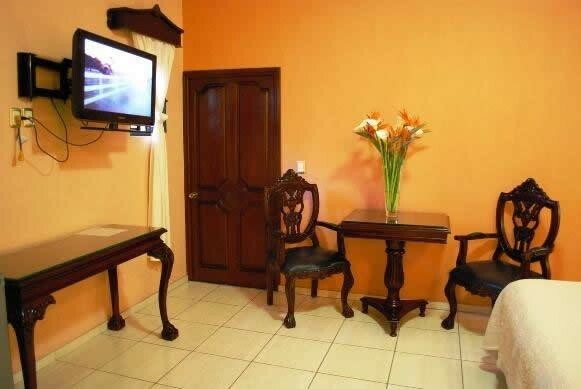 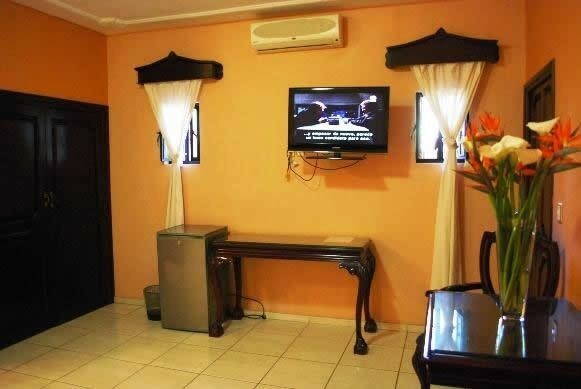 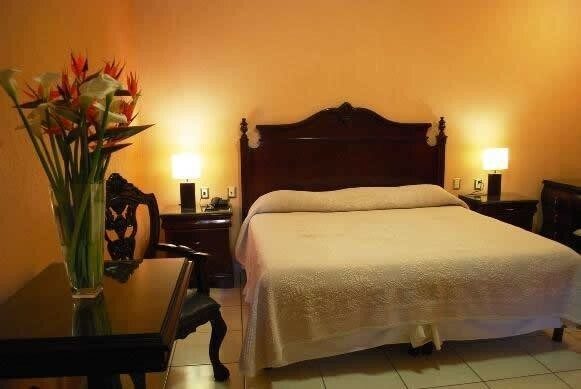 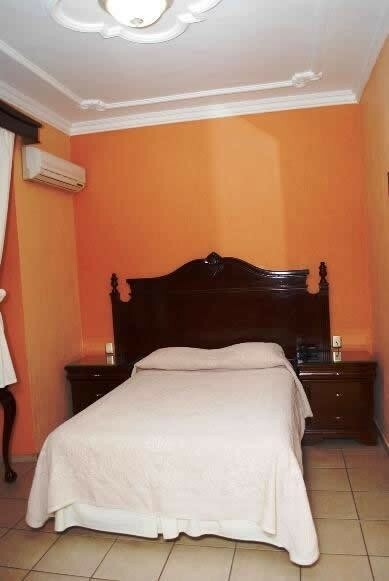 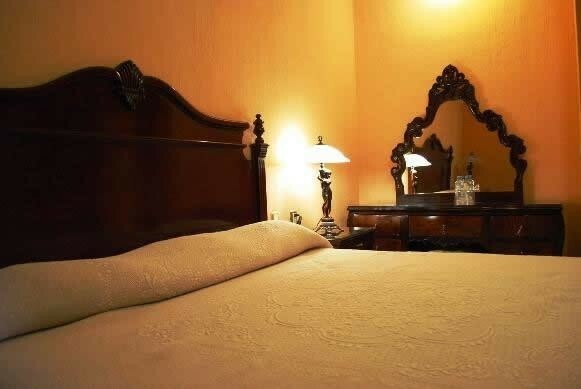 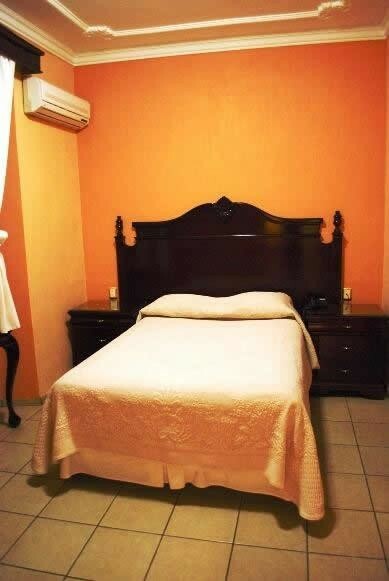 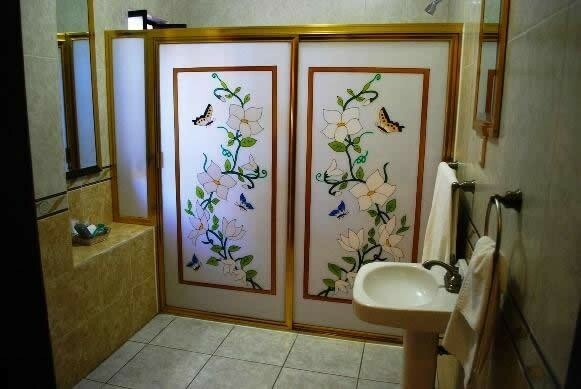 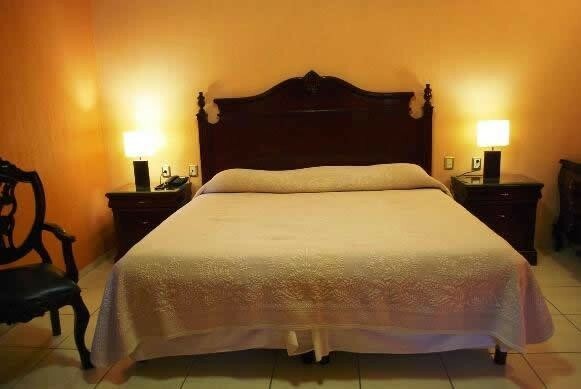 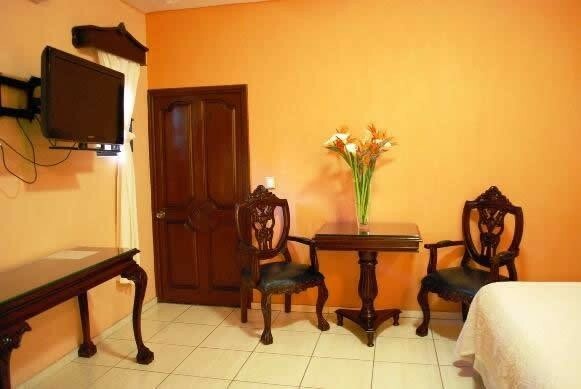 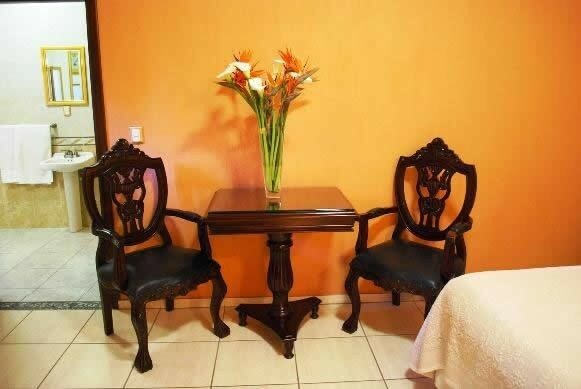 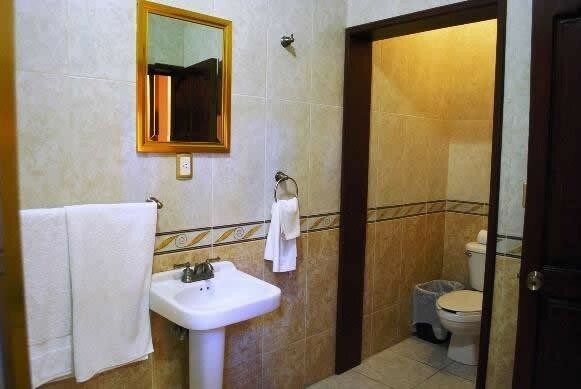 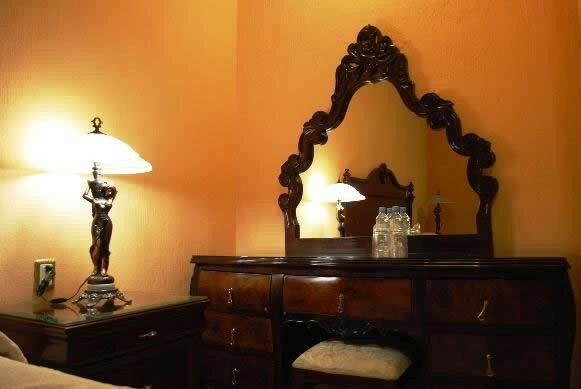 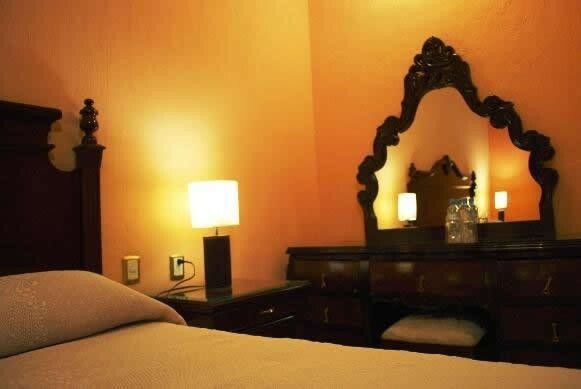 The attention that distinguishes HOTEL CASA DULCE MARIA is an honest service above all, seeking especially that our guest has a pleasant stay. 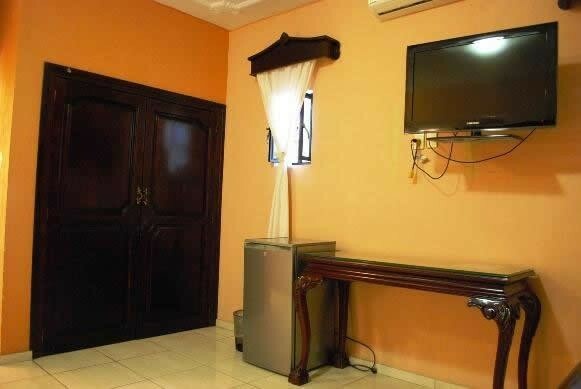 ETHICS: Total respect to our values is the base of our business. 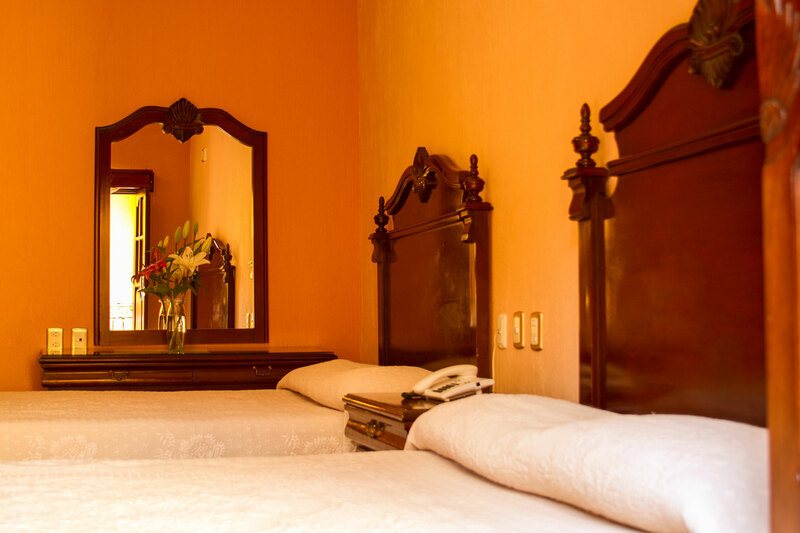 RESPONSIBILITY: HOTEL CASA DULCE MARIA promises to offer the best service to its guests having as priority to carry out our responsibilities correctly and on time. 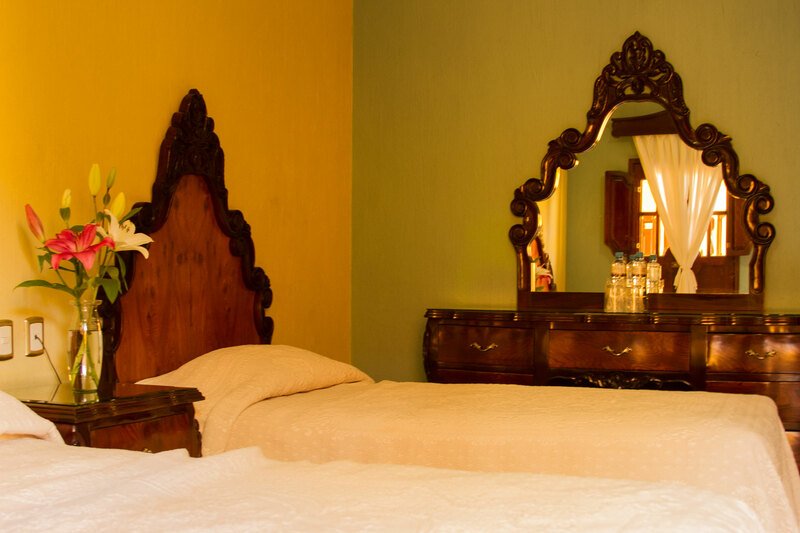 HUMILITY: Our position is not to boast our achievements but rather to recognize that we got to this point thanks to our guests and employees. 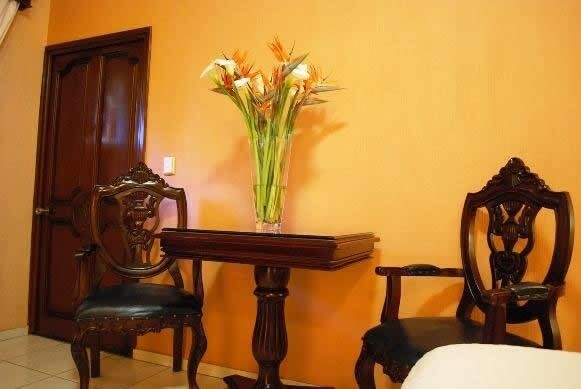 And that service is our purpose in HOTEL CASA DULCE MARIA. 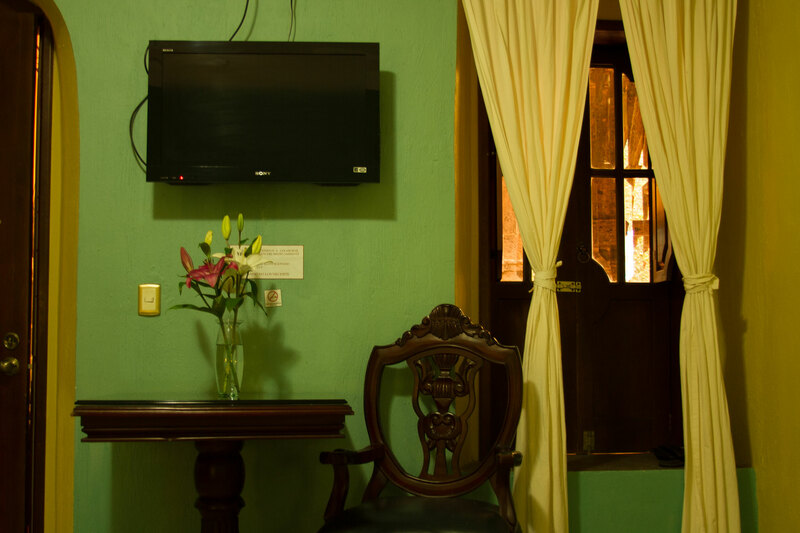 LOVE WHAT YOU DO: We promote in each one our collaborators to love what they do, so that way the perfect service can be guaranteed to our guests. 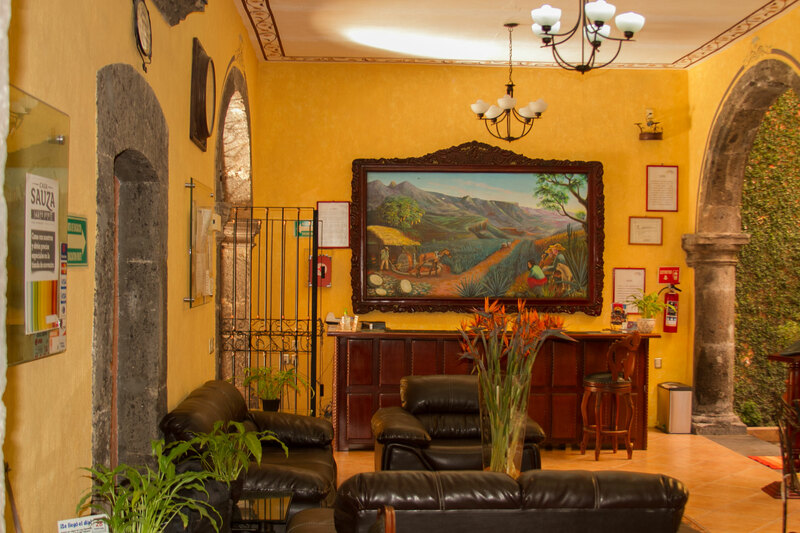 A POSITIVE ATTITUDE TOWARD SERVICE: Our staff at HOTEL CASA DULCE MARIA has the attitude of always willing to please and to serve our guests.